The 22nd of July marked a special day for the royal family. The future king of England, Prince George, is on his way to manhood as the little royal turned 5 on Sunday. 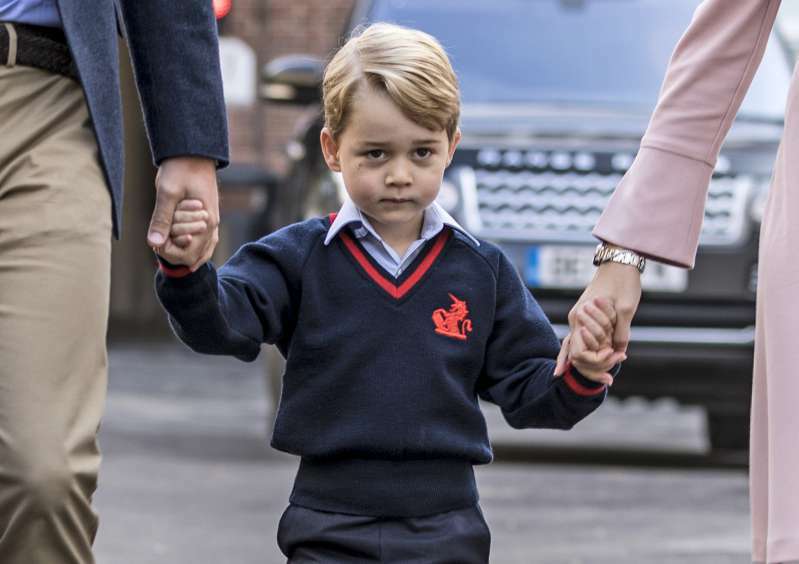 But even at 5 years old, Prince George can’t get away from the almighty royal protocol as he already has to follow several rules. 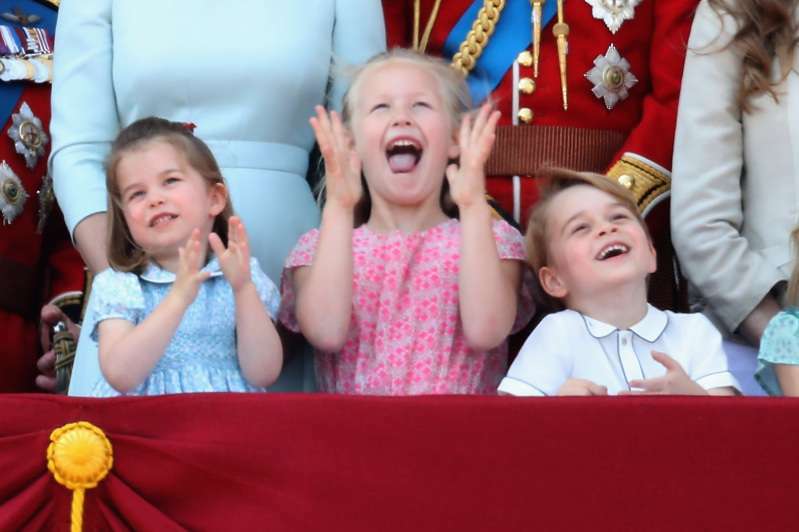 It was previously reported that the Duke and Duchess of Cambridge want their kids' childhood to be as normal as possible. But their children still have to do things that most average kids don’t even think about. One of the rules is that royal boys are only allowed to wear long trousers when they hit 8 years old. Before that, they can only wear shorts. The change of trousers’ length signifies that they are old enough to wear 'big-boy pants'. Prince George has been seen wearing long trousers only once. The memorable time was during the Duke and Duchess of Sussex’s wedding. Gifts offered by private individuals living in the UK not personally known to the member of the Royal Family should be refused where there are concerns about the propriety of motives of the donor or the gift itself. It means that millions of presents received by Prince Harry and Meghan Markle on their wedding were returned to their givers. The other strict royal protocol rule says that two direct heirs are not allowed to travel together at one time. 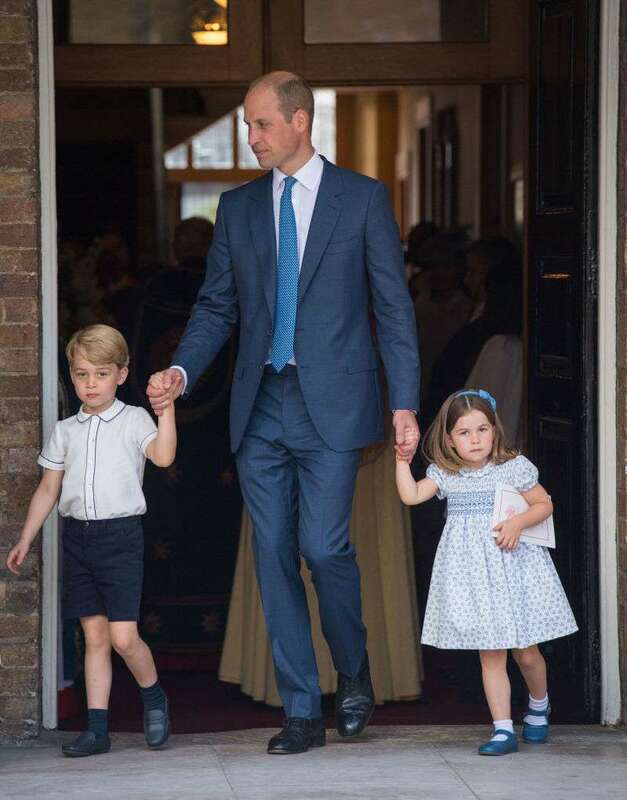 Even though Kate and William have already broken this rule as their kids are very young, it is believed George might be obliged to travel separately once he turns 12. Being a royal is not an easy task, with so many restrictions you have to keep in mind. Especially, considering that the eagle-eyed royal watchers will notice every disobedient move. But Prince George still has time to enjoy his childhood before other rules kick in.